I’m Tracy Brisson and I am a wedding officiant in Savannah, GA who creates authentic elopement and intimate wedding experiences with photography in Savannah, GA. I am here to help you launch the next chapter of your love story in my beautiful town and make your wedding ceremony experience meaningful, authentic & full of joy. 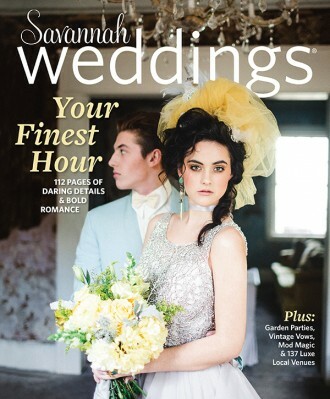 I write and perform unique, modern & personalized ceremonies in Savannah and on Tybee Island, as part of elopements and intimate weddings that my team helps curate for you. My ceremonies reflect your preferences, whether that means including non-religious, spiritual, interfaith or intercultural content. I can deliver a wedding ceremony that is romantic, short & sweet … or create a script that includes your love story and all of your favorite Harry Potter quotes and Star Wars references, depending on your needs. I strongly believe hiring a professional wedding officiant will help you keep your day focused, enjoyable, & stress-free. Keep what you like about traditional weddings, dump the rest, or start from scratch for your wedding ceremony experience! Collectively, my team of Partner Officiants and I have married over 1,300 couples since I began performing marriage ceremonies in 2014. 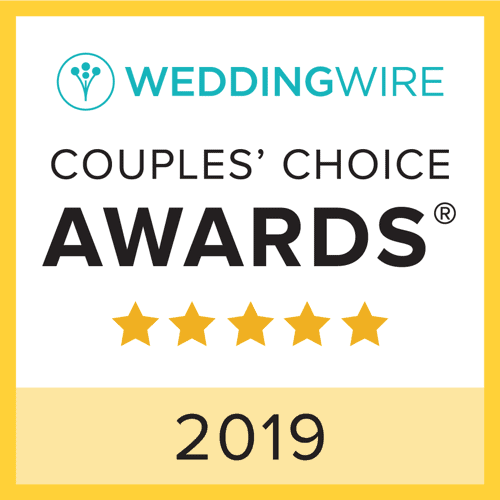 We are a member of WeddingWire’s exclusive 100+ Review Club, have won their Couple’s Choice Award three years in a row and are the only Savannah officiant to win The Knot’s Best of Award in 2018 and 2019. 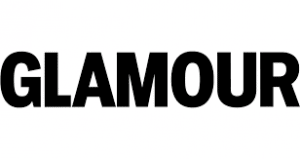 We look forward to working with you on your celebration! She truly captured what my husband and I were looking for and incorporated “us” into our vows. "It was a joy to work with Tracy! From location suggestions to the beautiful ceremony she wrote, I could not have been more pleased. She truly captured what my husband and I were looking for and incorporated "us" into our vows. One of our friends who attended said it was the most genuine wedding she had ever attended. 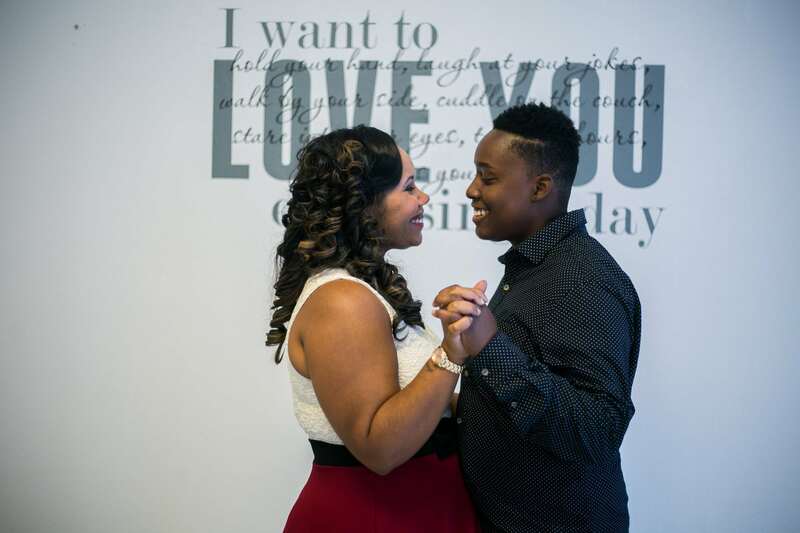 I was so happy with everything about the day and Tracy helped make that possible!" 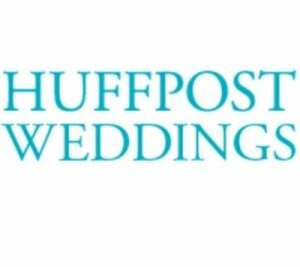 Read more praise from my clients on WeddingWire, The Knot, Google, or review some selected highlights on my testimonials page. 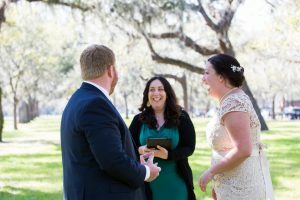 Learn about Tracy Brisson, your wedding officiant, including what brought her to Savannah, and how she brings her talents and experiences to help you experience the perfect wedding ceremony. Review our wedding & elopement ceremony services and learn how you can have a personalized day within your budget. I also offer elopement & intimate wedding packages. Book one of our signature packages and experience Savannah in a whole new light with beautiful photos! Want to have your ceremony in a private and intimate indoor space? Read more about the Savannah Cozy Chapel.